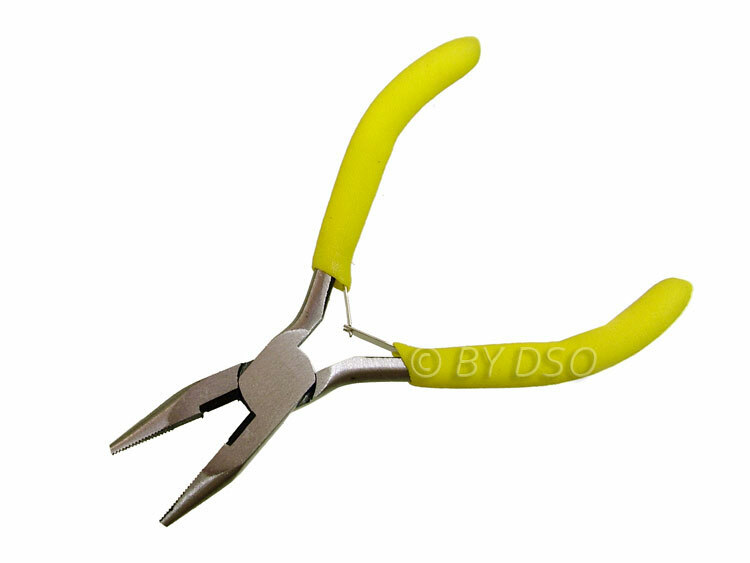 Miniature long nose pliers for the DIY enthusiast in and around the home. Tapered serrated jaws at the head for retrieval of objects in confined spaces. Manufactured from high quality chrome vanadium steel for strength and durability. Double dipped soft grip handles for comfort and safety.